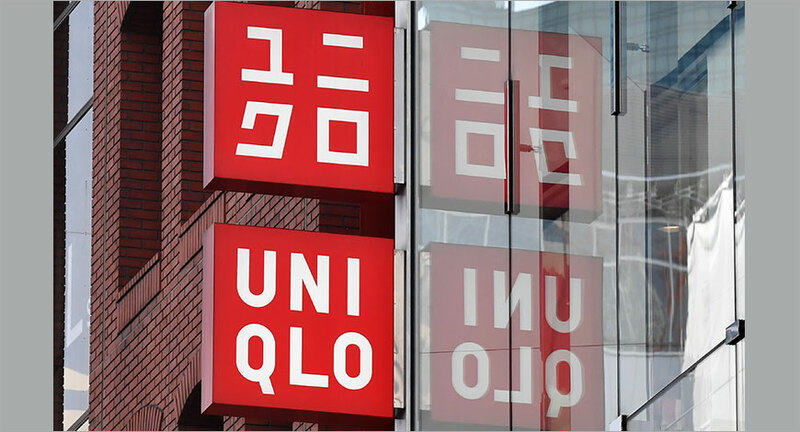 Ahead of Uniqlo’s India launch in the last quarter of 2019, the Japanese fashion retailer has appointed a marketing officer for its India operations-- Shantanu. 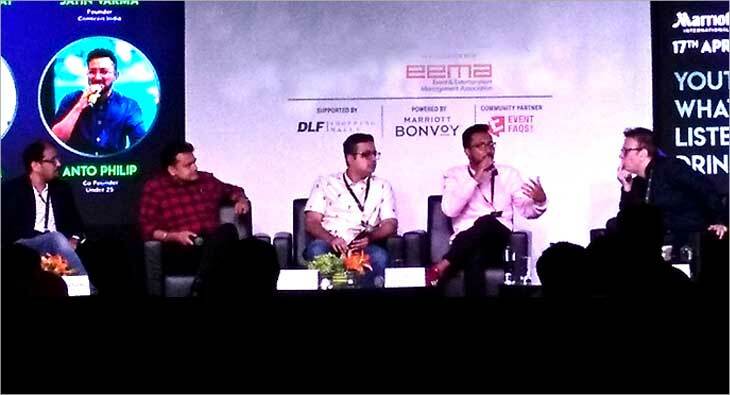 Shantanu, an alumni of the Indian Institute of Management, Calcutta, has 14 years of diversified leadership experience in the FMCG space in Asia. Prior to joining Uniqlo, Shantanu was the Senior Brand Manager, Haircare, Procter & Gamble, Greater China. He joined P&G first in India in 2008 as Assistant Brand Manager for Tide. Shantanu announced his move to Uniqlo by updating his professional profile on LinkedIn. He has taken up the role of Marketing Director for Uniqlo India. Uniqlo has around 2,000 stores in 19 markets worldwide, including the United States, the UK, France, Germany, China and Canada. The first Uniqlo story in India will be located in Delhi.